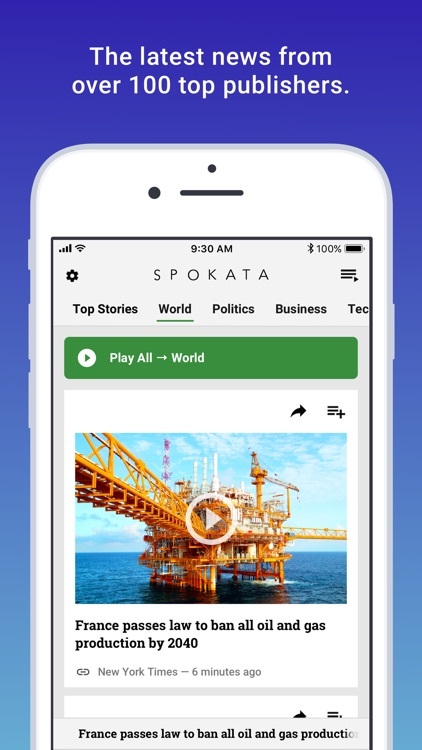 Spokata: Breaking & World News by Spokata LLC. 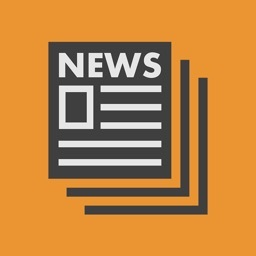 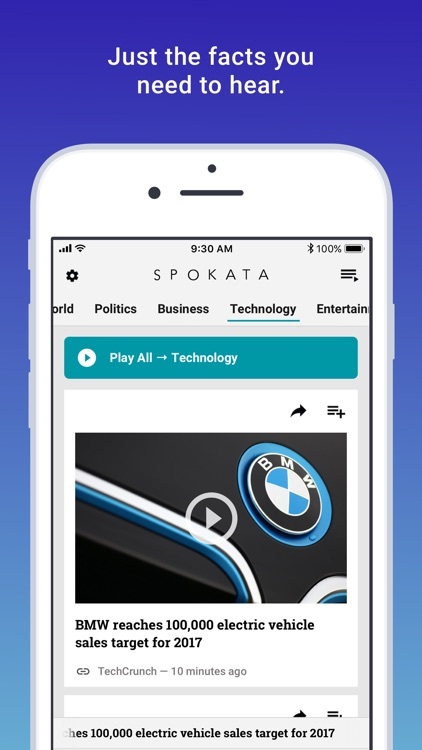 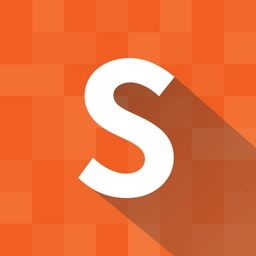 Spokata is more than just a “news app.” We’ve created a better way to discover breaking and world news, by creating brief summaries of the latest headlines, and then delivering audio streams to you using text-to-speech (TTS) automation. 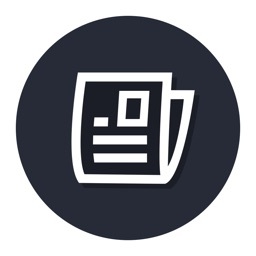 Whenever you want to read more about a stream, the full story is one click away. 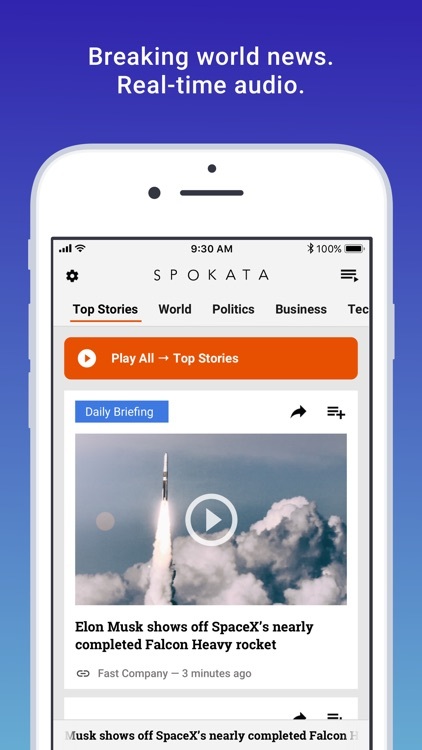 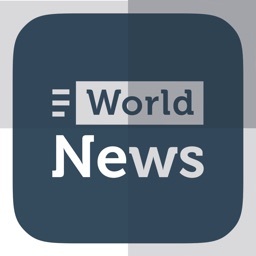 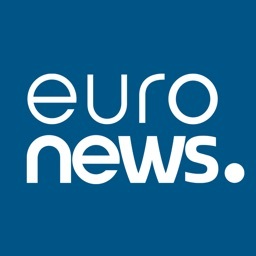 Get started by choosing your channels, and listen to real-time breaking news in the most accessible and fastest way possible.